Marcrocystis pyrifera Extract &Hydrolyzed Wheat Protein & PVP -give instant radiance and firms skin. Acetyl Dipeptide-, Cetyl Ester fights sagging. Aloe Barbadensis Leaf Extract and Prickly Pear/Nopal -Aloe has over 200 constituents consisting of vitamins, minerals, polysaccharides and amino acids. 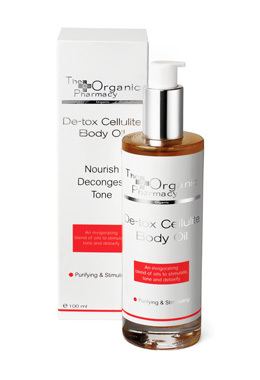 Its anti- inflammatory properties help soothe and calm skin. Nopal extract comes from the cactus family for great soothing & strengthening properties. So let oxygen do its thing with Lumavera, and feel virgin…. color with Carrot Sun tan accelerators. They come in cream or spray oil form. In scents like carrot, papaya, tropical fruit, and Coconut. 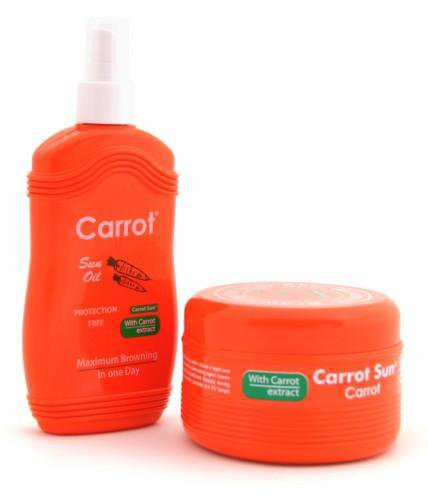 Carrot Sun products contain a natural tan-accelerating agent called L-Tryrosine. It is an amino acid which promotes and stimulates the production of melanin in the skin upon exposure to the sun or sunbeds. Therefor with use of these products it takes less time in the sun to get results.The Carrot, Papaya, and Tropical Fruit varieties of Carrot Sun creams contain henna, a natural plant extract, which contributes to the long-lasting and golden shades of tan achieved. “Vitamins, Carotenoids, And Essential Fatty Acids Nourish Skin, And Antioxidants Protect Skin From UV Ray-Induced Free Radicals.” So up your tanning game with Carrot Sun, and let someone help rub it on…..
With The Organic Pharmacy’s Detox cellulite body oil. It is an invigorating blend of oils designed to nourish, decongest, and tone. It is made with jojoba, marigold, st johns wort, carrot and rose hip, oils of juniper, rosemary, grapefruit, and fennel. So stimulate your skin, anywhere you want…..